Cape Town - The Cheetahs have announced that Western Province fullback Craig Barry will join them during their PRO14 campaign. Barry, who was a stalwart for Maties in the Varsity Cup, made his Currie Cup debut for Western Province against the Free State Cheetahs earlier this year. 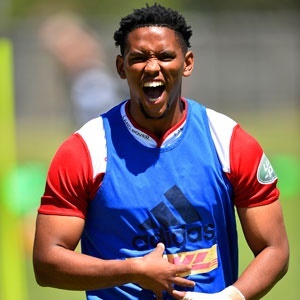 He will join the Cheetahs on a loan agreement until the end of May next year. Meanwhile, the Cheetahs earlier also announced the signing of Griquas fullback and captain AJ Coertzen, also on loan until the end of May. Both players will return to their provinces for next year’s Currie Cup.